Urs Huber wins his fifth Crocodile Trophy Champion title today in Port Douglas after eight days and 27:38:30,7 of racing and sets a new record in the 24-year history of the event. Fellow Swiss racer Konny Looser wins today's stage and finishes second overall, however, claiming the points classification. In third is the Luxemburg National Champion Soren Nissen ahead of the Austrian Matthias Grick and the Czech rider Milan Damek. Cairns racer Sarah White claims her second Crocodile Trophy victory in the women’s classification with 36:10:25,6 ahead of Lucy Coldwell (AUS) and Sjoukje Dufoer (BEL). The experienced ultra-endurance racer Sarah White is the Elite Women's winner by 32:34 minutes ahead of fellow Australian and ex road-pro Lucy Coldwell, finishing in 13th place outright. She said, "I really enjoyed this race, there was great competition among us women and a second Crocodile Trophy victory means a lot to me." 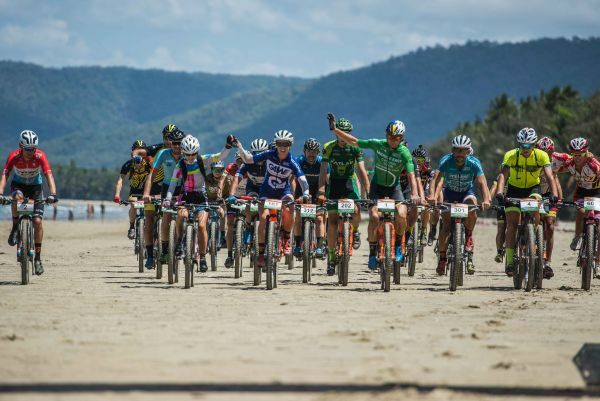 The Crocodile Trophy took racers from 16 different nationalities including 18 Australians on a spectacular eight-day stage plan through Tropical North Queensland with almost 700 km and more than 15,000 meters of elevation. Last Saturday they had started with a marathon from Cairns to Lake Tinaroo and day two and three they spent in Herberton and the surrounding Herberton Range National Parks. 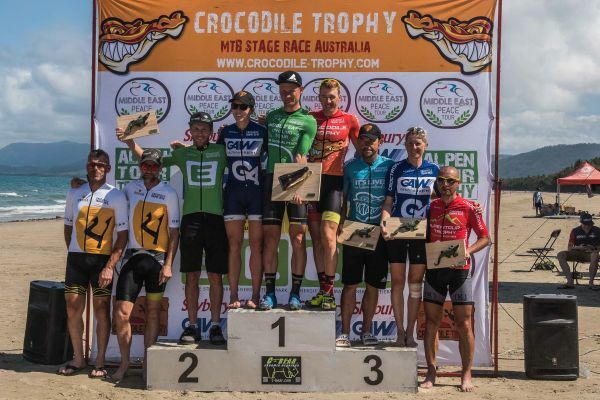 The Crocodile Trophy will return to Tropical North Queensland from 12 - 19th October 2019.